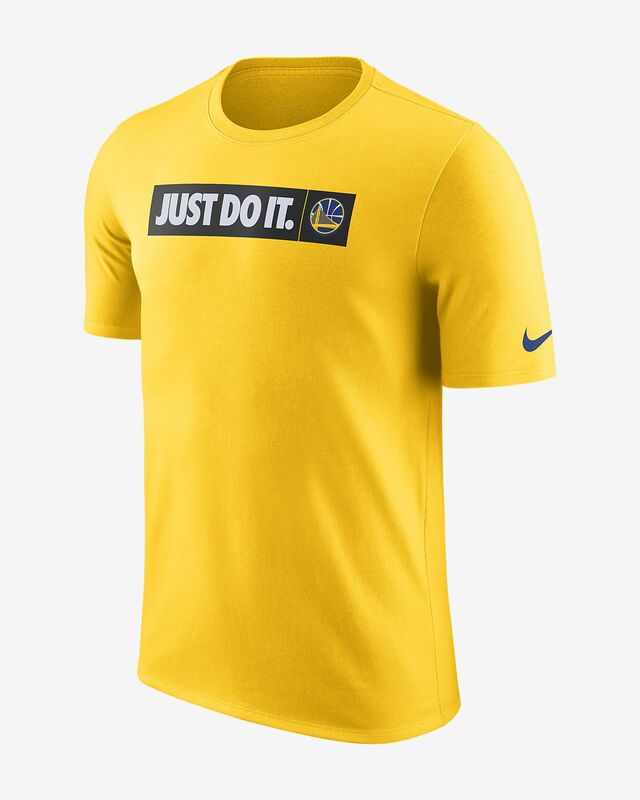 The Golden State Warriors Nike Dri-FIT Men's NBA T-Shirt celebrates the official partnership of Nike and the NBA with a symbolic banner graphic on sweat-wicking fabric. 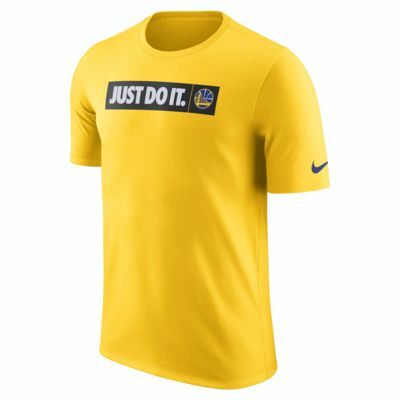 The Golden State Warriors Nike Dri-FIT Men&apos;s NBA T-Shirt celebrates the official partnership of Nike and the NBA with a symbolic banner graphic on sweat-wicking fabric. Have your say. Be the first to review the Golden State Warriors Nike Dri-FIT.